Burgess Owens, author of “Liberalism or How to Turn Good Men into Whiners, Weenies and Wimps” says Karl Marx said the next battleground is in the classroom, that battle is well underway! (Kathy Barnette joins the convo.) Under Progressivism, they are replacing history with their own version. Burgess says black Americans are being taught to be racist! 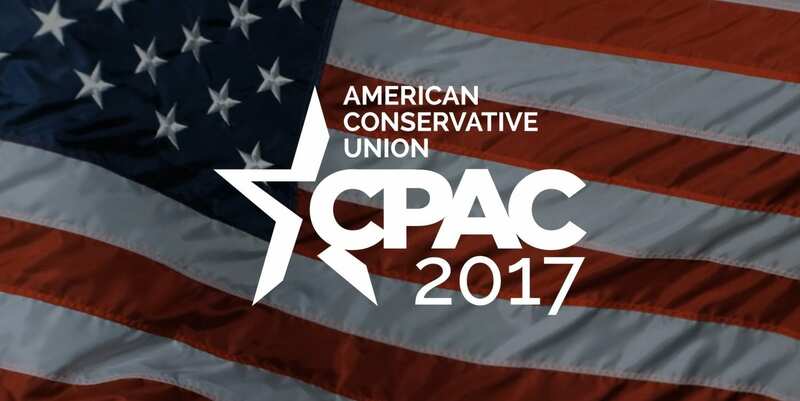 Conservative writer and activist Kathy Barnette talks about how different the vibe is this year at CPAC. It’s so nice to see so many young people excited about Conservative politics. The Free Press has become tethered to the Democrat Party. Mississippi’s Cleveland School District is coming up with a plan to desegregate schools. Wasn’t that supposed to happen 62 years ago?!? Dr. Kelli Ward talks about her run against the Establishment for John McCain’s seat. Now she’s making a run for the U.S. Senate. Time for change, smaller government, & parents rights. Anika Smith, Associate Editor at TheStream says even for those of us who didn’t support Trump, it’s still a relief not to have Hillary. The millennial generation is the 1st generation defending life. They are pro-life.